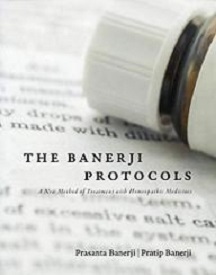 For professional Homeopath guidance with any Banerji Protocol please contact us. A $5 charge is included in the price for the below prescribed protocol. Opening Dose: This dose is for chronic conditions where other homeopathic remedies have already been given. Before all Banerji Protocols for anyone over the age of 1 year you open with Camphora 200. Just one (1) dose is given of 2 pills dissolved under the tongue. Do Not Antidote: Keep the Camphora dose a minimum of 30 minutes before after any food, drink or teeth brushing. You must wait at least 24 hours before beginning any other dosing. Dose TWO (2) pills, every other day. Take this remedy until symptoms are improved. Keep all doses 30 minutes before or after food, drink and teeth brushing. 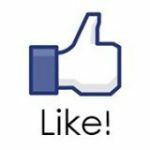 If there are no marked improvements, contact a professional Homeopath for guidance.